Whether you have friends visiting, or you’re selling your home, it’s good to create a welcoming atmosphere. Bricks and mortar can be turned into so much more with a few simple touches here and there. 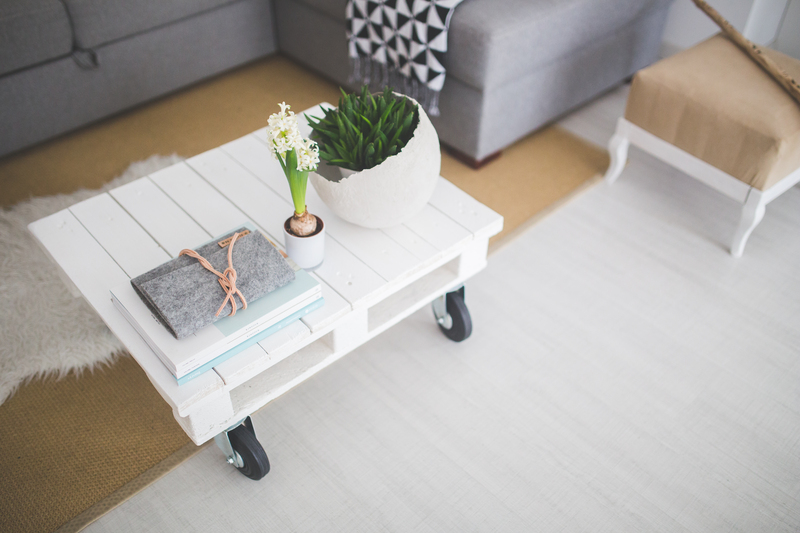 If you’re looking to entice potential buyers, or you’re eager to make your house more homely, here are some top tips. You can start making guests feel welcome long before they set foot through the front door. Treat the external walls, front door and garage to a lick of paint and put some potted plants on your patio. Mow the front lawn and tidy up hedges and flower beds. Mark your home clearly with a number or house name. Placing door mats in the porch or entrance hall is a really simple way of extending a warm welcome. Go for funny quotes or a vibrant print if you’re after something a little different. If you have young children, or you work full-time, it can be tricky to keep tabs on tidying. But a tidy house looks much more appealing than a series of messy rooms. If you have people visiting, or you are hoping to sell, a quick spruce could make all the difference. Gather up toys and put them away. Clear the hall and corridors and load the dishwasher. Wipe down kitchen surfaces and give the bathroom a once over. Tidy away shoes into a rack in the porch, and hang up coats and jackets. They say home is where the heart is and a cosy, relaxing atmosphere will help others to feel welcome in your home. Add soft furnishings in the living room and light candles around the house. Use fairy lights to create ambience in bedrooms and place cushions and blankets on the end of the bed. If you have guests staying over, place a stack of clean towels in the bathroom, along with miniature toiletries. Show your guests to where they are staying as soon as they arrive, so they can get comfortable. Put the heating on if it’s cold. If it’s warm outside, open the windows and let in some fresh air and natural light. If you have friends or family visiting, the chances are that you want to make the most of your time together. Get together in one room and get some games out or put a film on. Open up doors to maximise the space, or get out into the garden to enjoy the sunshine in the summer. 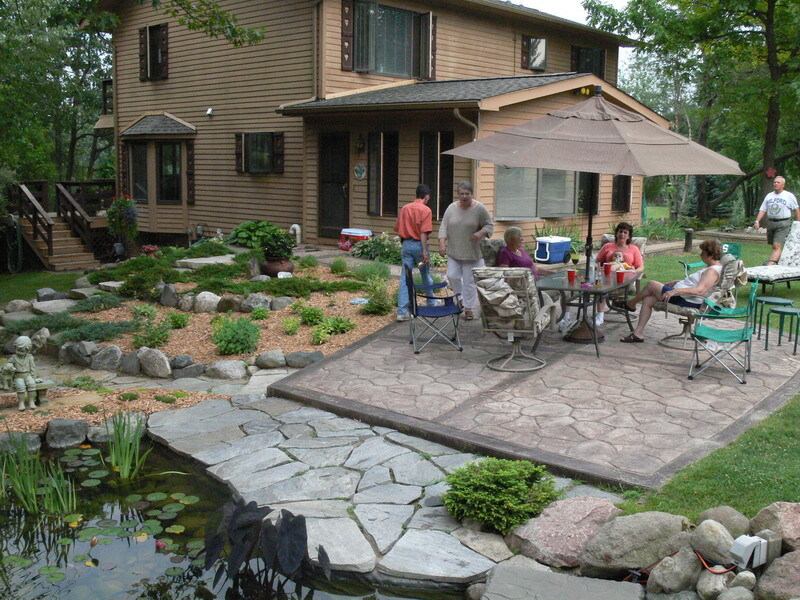 If you’re tight for space, but you’d like to have a meal together, consider an al fresco picnic or buffet-style dinner. Use floor cushions and beanbags to address a shortage of chairs. You can turn your house into a home without spending lots of money or devoting hours to DIY. Follow these simple suggestions to create a welcoming atmosphere for guests. If you’re selling your home, these touches will help buyers to envisage your property as their new home. Next Post Is Your Garden BBQ-Ready?